What Drives the Price of Canola? What Do Investment Experts Think About Canola? Canola is a crop grown primarily for its seeds, which can be crushed to produce canola oil and canola meal. Canola oil is one of the most versatile cooking oils and a healthy alternative to oils with higher saturated fat content. Canola meal is a staple in animal feed. These two products make canola an important global commodity. Canola is a member of the Brassica family of crops, which includes broccoli, cabbage, cauliflower, mustard, turnip and radish. The ideal habitat for growing canola is a grain farm with rainfall zones of between 450 and 700 mm, although newer varieties of the crop have been grown in drier climates. The crop has a similar profile to wheat, and farmers often rotate wheat and canola on their acreage. Canola crops can be planted in the spring or winter. Spring canola grows in colder norther climates such as the US plains states and Canada. The crop is planted in rows in March and harvested in September or October. The slightly cooler summers in the northern growing regions allow the crop to prosper. Winter canola is planted in September and October and harvested in the spring. Canola is considered a hardy crop that adapts well to variations in temperatures. As a result, it is grown in a wide variety of geographical regions in the United States, Canada and other regions of the world. Canadian farmers began planting canola in 1974, and US farmers introduced the crop in 1988. More than 80% of the canola in the United States is produced in the state of North Dakota. Other key producing states include Oklahoma, Montana, Washington, Minnesota, Kansa and Idaho. 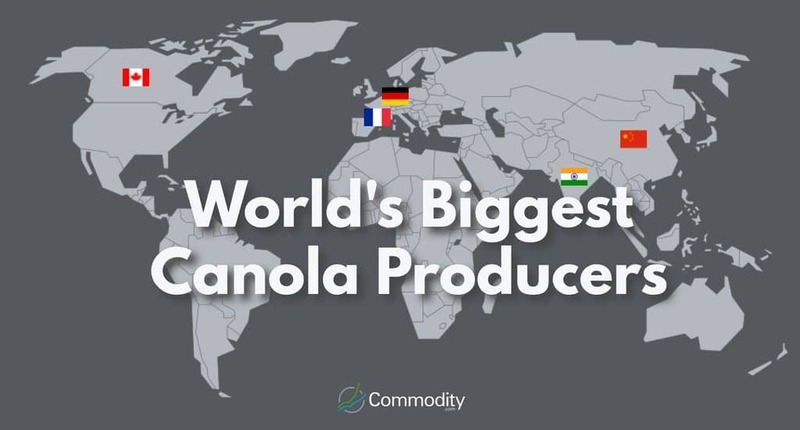 Canada is the world’s largest single country producer of canola. It produces more than 25% of the global supply of canola and leads the world in exports. The European Union also produces a significant amount of canola. Canola production has risen sharply since the crop’s introduction. Growing demand for vegetable oils in India and China have contributed to this demand as has growing demand for canola in biofuels. The United States, China, Japan, Mexico and Pakistan are the largest consumers. Its favorable nutritional profile makes canola a popular choice for sauteing, frying and baking. 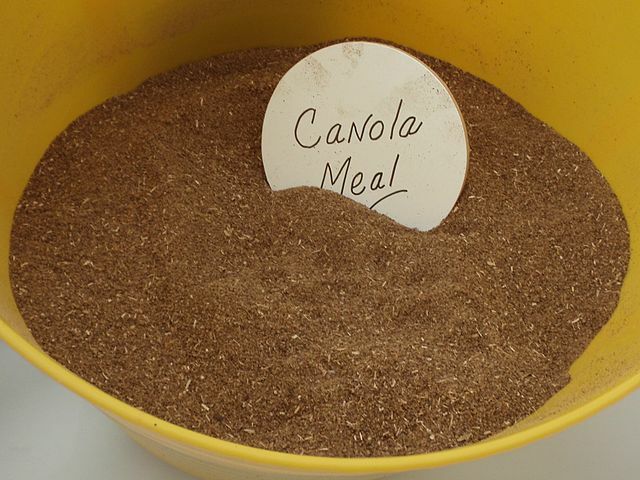 The canola meal that remains after oil extraction can be crushed and prepared as animal feed for poultry, pigs and cattle. Canola is used in the follow non-food products: Canola is used in the following non-food products: Biodiesel, Printing inks, Cosmetics, Toothpaste and more. Canada produces the largest share of the global supply of canola, so events in this country can have an important effect on prices. Extremely cold or warm temperatures can limit crop production. Also, decisions about how to allocate acreage for crop production can impact prices. If farmers believe the price prospects for wheat, for example, are more favorable, then canola production might suffer. This could send prices higher. 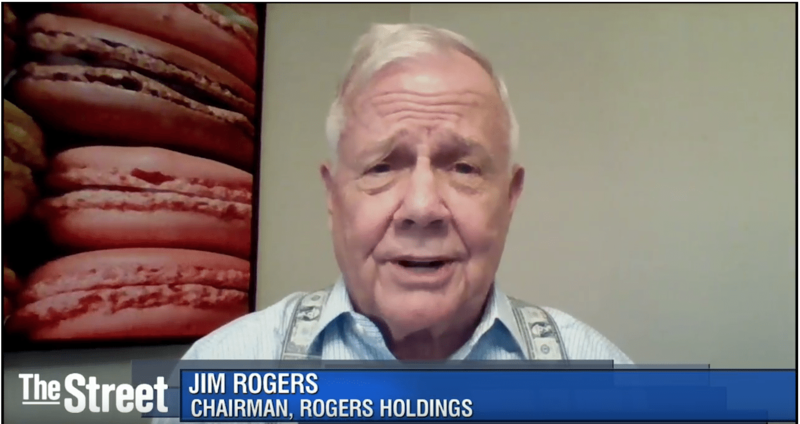 The US currency is the world’s reserve currency. 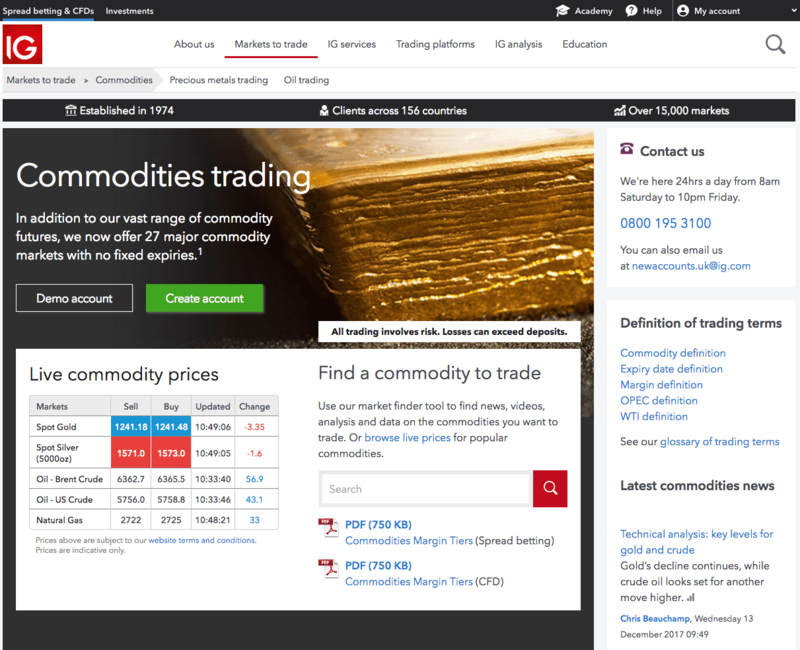 As a result, canola and other commodities are quoted in US dollars. Canola growers receive fewer dollars for their crop when the US currency is strong and more dollars when the currency is weak. Emerging market countries such as China, Mexico and Pakistan import significant amounts of canola oil, and consumption has been gradually growing over the years. As these and other emerging economies expand, their demand for agricultural commodities will grow. Increasing wealth will also likely mean increased consumption of meat. Since canola is used to produce livestock feed, this should also boost prices for the commodity. On the other hand, a global recession or severe emerging market slowdown could limit demand. Oil produced from canola meal competes with many other oil meals including castor, soybean, linseed and cottonseed. The demand for these meals will fluctuate mostly based on price and availability. Perception about health benefits could also impact the relative demand for different oils and oil meals. Surging demand for biofuels has contributed strongly to demand for canola. The European Union has not been able to produce enough canola for its biodiesel needs and imports the crop from Russia and Ukraine. The two countries have ramped up production, but as more consumers turn to biofuels, supply may not be able to keep pace with demand. 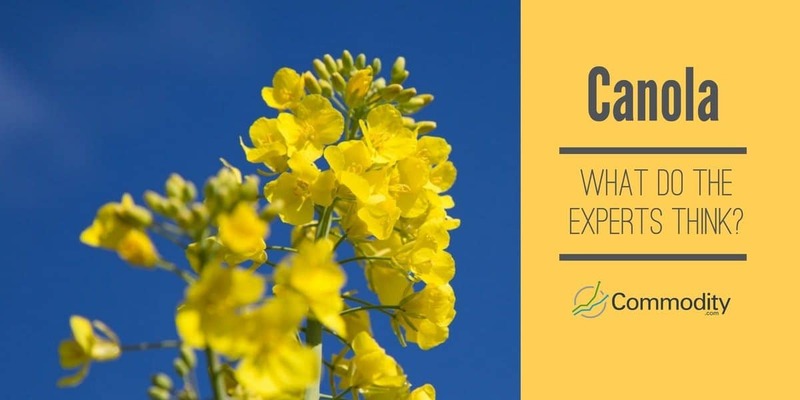 Canola growers tout the many benefits of canola oil consumption including its low saturated fat and high omega fats profile. They call it the world’s healthiest cooking oil. However, canola oil has its controversies. Some health experts warn that canola oil is really just modified rapeseed oil. Rapeseed oil has traditionally been used for industrial purposes such as in lubricants. 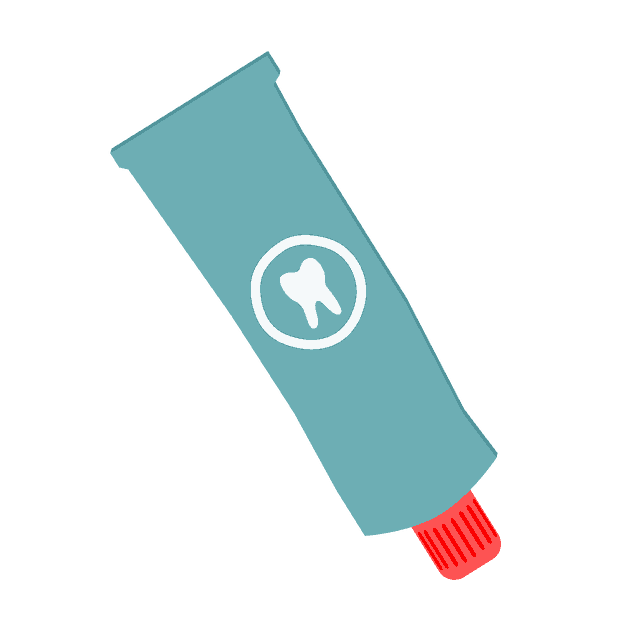 It contains harmful substances such as erucic acid, which may cause heart damage. In addition, around 90% of the global canola crop is genetically modified, and many scientists believe consuming genetically modified products can cause diseases. As more information becomes known about the positive and negative health effects of canola, consumption patterns may change. Trading canola is one way to bet on a weak US dollar and higher inflation. Since agricultural commodities including canola get priced in US dollars, the performance of the US currency plays a crucial role in their pricing. The US Federal Reserve Bank has generally pursued accommodative policies that have kept the US dollar weak. If US central bankers continue these policies, then agricultural commodities could see significant gains. Consumers concerned about protecting their purchasing power should consider investing in agricultural commodities. A weak dollar could stoke inflation concerns and raise canola prices. Canola prices should perform well if the world economy grows at a strong rate. Demand from emerging market economies could be the catalysts for significantly higher agricultural commodity prices. As these countries become richer, they will probably increase their demand for livestock feed and oils. Canola prices should benefit from these trends. Demand in the developed world may also outstrip supply in the coming years. Factors such as growth in biodiesels could contribute to this demand. Traders who want exposure to canola prices might want to consider buying a basket of commodities that includes other agricultural staples such as wheat, corn, barley and soybeans. For additional diversification, they may want to trade in other commodities including metals and energy. Purchasing a basket of commodities helps protect traders from the volatility of any individual commodity. It also adds overall diversification to an investment portfolio. The development of emerging economies could boost canola demand. As people in these countries accumulate wealth, they will probably start eating a more varied diet. The demand for livestock feed and canola oil may see significant growth. Global warming trends have the potential to seriously disrupt the production of many different crops including canola. 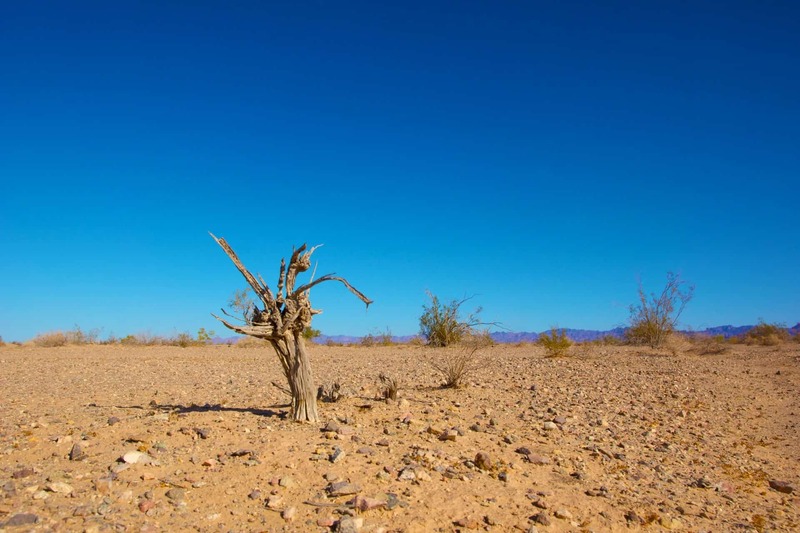 If recent weather patterns continue, the world’s supply of food may not be able to meet demand in the years ahead. Trading agricultural commodities is a way to benefit from this trend. The growth in biofuel consumption could lead to significantly greater demand for canola. The European Union is unable to meet its demand and is turning to Eastern European countries for its supply. Canola is seen by many medical experts as a heart-healthy alternative to other oils with higher saturated fat content. The American Heart Association has added a new liquid vegetable oil category to its Heart-Check Food Certification program, and canola oil is on the list. More positive press about the health benefits of canola could lead prices higher in the years ahead. A strong US dollar could drive prices lower. Overproduction by large suppliers and exporters such as Canada could depress prices. Bad news on the health front could weaken consumer demand for canola products. Experts see both potential risks and pitfalls from trading canola. However, Canadian officials present a more muted outlook for canola. Although the Canadian farm ministry cut its harvest forecast, the country still produces record amounts of canola crops. Improvements in crop strains are the primary reason for this abundance. The Intercontinental Exchange (ICE) offers a contract on canola that settles into 20 metric tons of the commodity. The contract trades electronically and has expiration months of January, March, May, July and November. Futures are a derivative instrument through which traders make leveraged bets on commodity prices. If prices decline, traders must deposit additional margin in order to maintain their positions. At expiration, the contracts are physically settled. Trading futures requires a high level of sophistication since factors such as storage costs and interest rates affect pricing. The ICE offers an options contract on canola futures. Options buyers pay a price known as a premium to purchase contracts. An options bet succeeds only if the price of canola futures rises above the strike price by an amount greater than the premium paid for the contract. Therefore, options traders must be right about the size and timing of the move in canola futures to profit from their trades. A popular way to trade canola is through the use of a contract for difference (CFD) derivative instrument. CFDs allow traders to speculate on the price of canola. The value of a CFD is the difference between the price of the commodity at the time of purchase and the current price. Traders deposit funds with the broker, which serve as margin. The advantage of CFDs is that trader can have exposure to canola prices without having to purchase shares, futures or options. There are a number of regulated brokers who offer CFDs on canola. Selecting the right broker is no easy task. To save you some time, we compared dozens of brokers on 10 key factors such as reputation, safety, fees and account requirements (see full list). Based on our extensive research, IG stands out as our choice to trade canola/rapeseed CFDs. With over 185,000 active clients worldwide, IG Markets has been recognized as one of the undisputed leaders in the retail brokerage space. IG Group plc has been in business for over 40 years and has a reputation for reliability and professionalism. IG Markets operates globally across five continents. It falls under the regulatory jurisdiction of several agencies where it operates. Financial Conduct Authority (FCA) UK, Austria, Bulgaria, Croatia, Cyprus, Czech Republic, Denmark, Estonia, Finland, France, Germany, Gibraltar, Greece, Hungary, Iceland, Ireland, Italy, Latvia, Liechenstein, Lithuania, Luxembourg, Malta, The Netherlands, Norway, Poland, Portugal, Romania, Slovakia, Slovenia, Spain and Sweden. All client funds are held in a segregated client bank account. Financial Services Compensation Scheme (FSCS) may cover up to £50,000 if IG fails. Australian Securities & Investments Commission (ASIC) Australia, China IG fully segregate all client money and all net-running profits of clients. Financial Service Providers Register (FSPR) New Zealand IG fully segregate all client money and all net-running profits of clients. Financial Services Agency (FSA) Japan All client funds are held in trust which is managed by a certified public accountant. Dubai Financial Services Authority (DFSA) United Arab Emirates All retail and professional clients money is held in segregated client bank accounts in accordance with the DFSA's client money rules. Swiss Financial Markets Supervisory (FINMA) Switzerland All client funds are held in a segregated client bank account. Monetary Authority of Singapore (MAS) Singapore All client funds are held in segregated accounts at regulated banks.